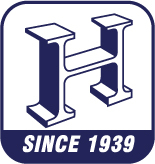 Hemenway Iron Works is a structural steel fabricator an misc. metals. Our customers are industrial, commercial and residential construction projects. Please contact us for an estimate on your next project.